I took this one awhile ago. This was actually taken with my cheap point & shoot. Some photoshop was applied to lomographize (not a word) the photo a bit. 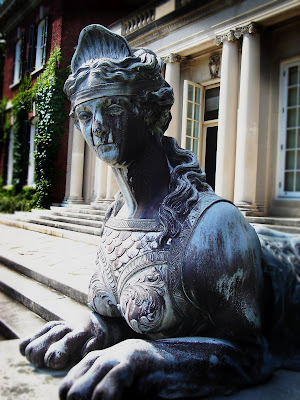 Photo taken at Old Westbury Gardens.